Great opportunity to move into this well maintained Cape Cod style home in a fantastic location. Three bedrooms, bonus room for office/nursery and first floor den can be 4th bedroom. Over 2,300 square feet of living space not including the lower level which has another 1,360 square feet. . 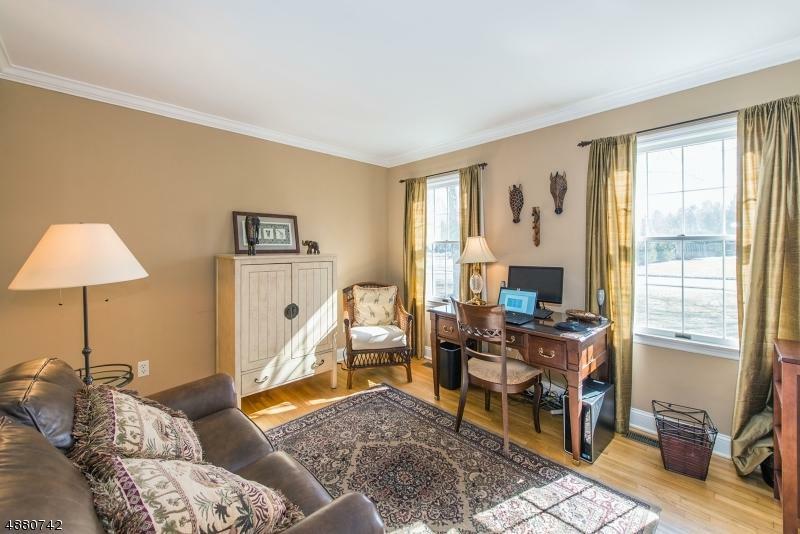 Recent renovations include, kitchen, finished half basement, half bath, and hardwood floors throughout. 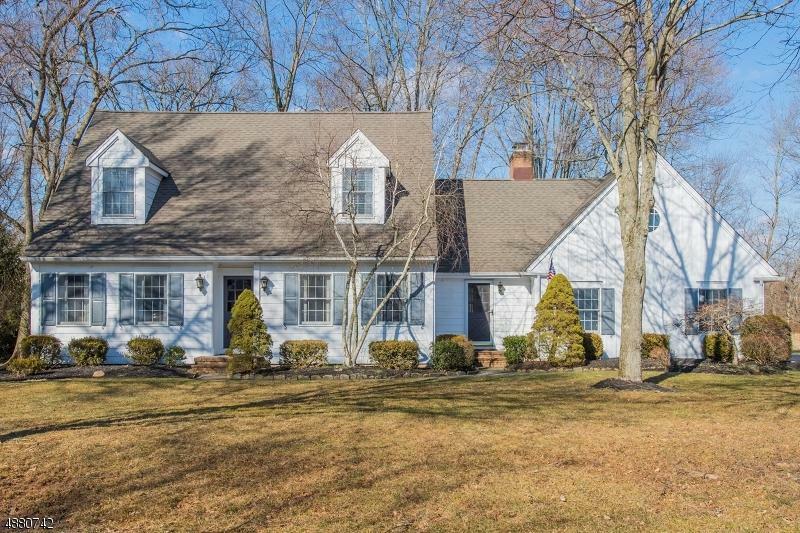 Lots of additional property updates make this versatile home move-in ready. 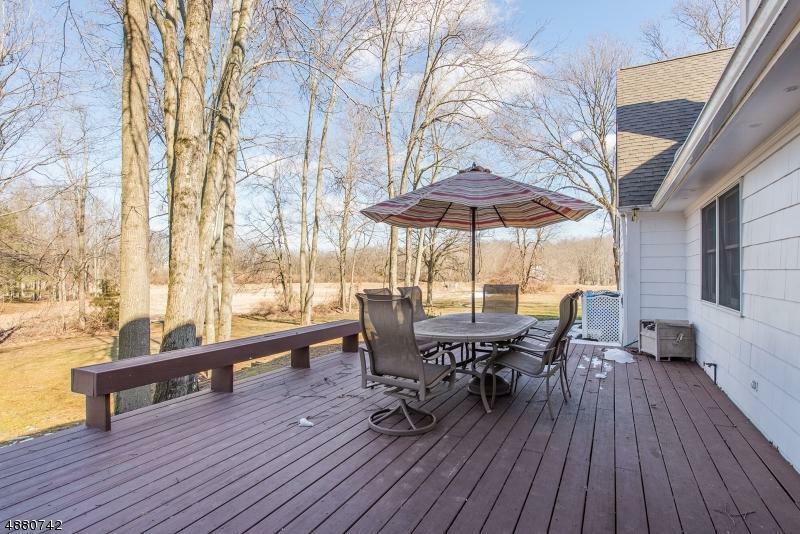 Large deck overlooks the beautiful park-like, private backyard. 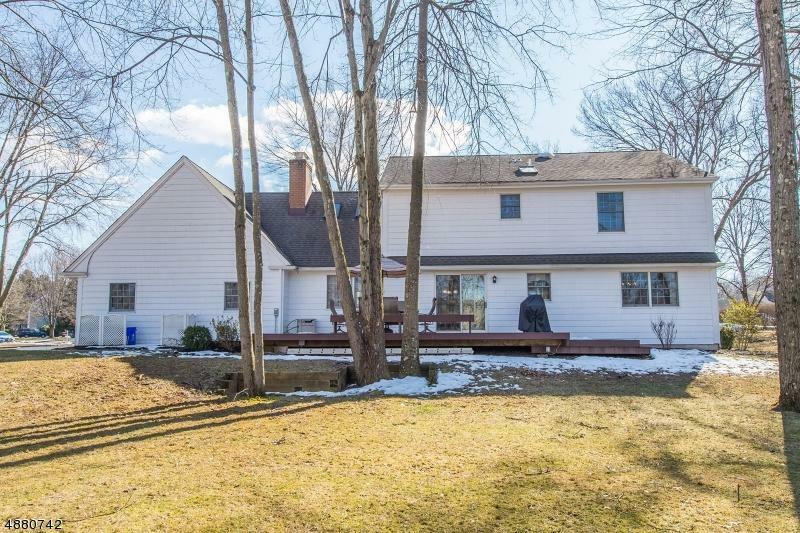 Walking distance to Environmental Education Center at Lord Stirling Park for nature trail access and close to town.